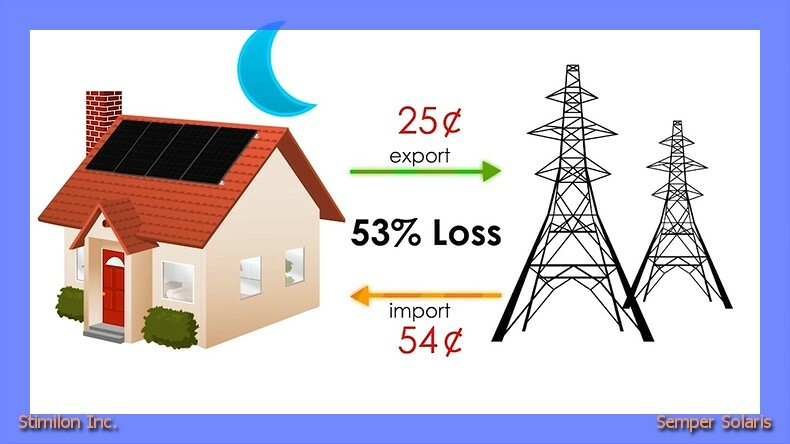 The best way to offset costs of going solar is to find out what governent incentive programs are available. These can include national, state, and local level incentives to go solar. Sometimes they change so timing of when to purchase solar comes into play. With the republican government we have today, there is more incentive for coal than solar. Here in Temecula California we actually belive in protecting the environment so there are state and local programs to help.